Don’t have time to keep up with the pace of social media? Looking for the “Best of the Best”? No worries. We’ve got you covered. 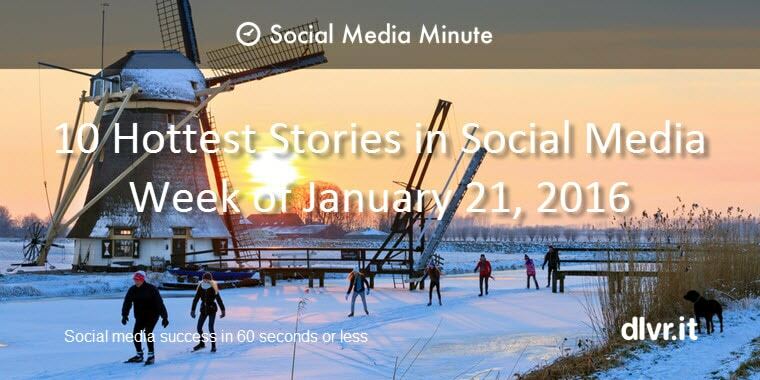 Our weekly roundup is here to help you stay on top of all the latest in social media and other interesting facts, trends, tips and questions. Why You Should Read 50 Books this Year (and how to do it)! Have you seen (or even tried) Google Chrome’s new plug-in that is supposed to help you write stronger, more impactful emails? 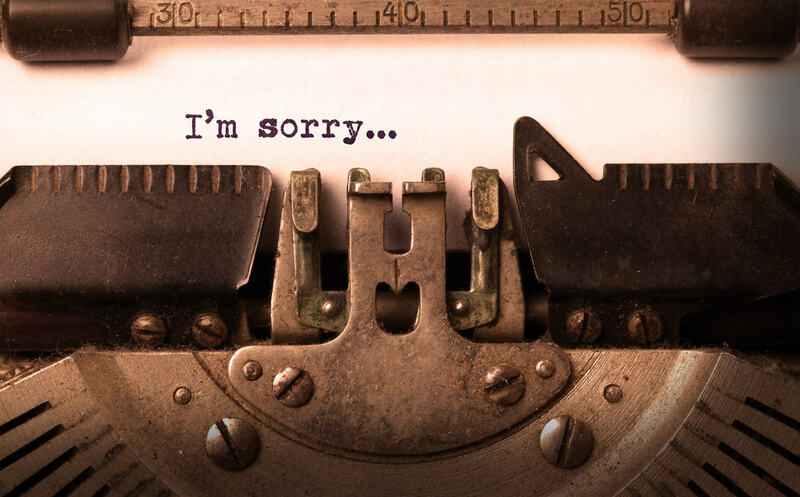 “Just Not Sorry” launched about a month ago and once downloaded, will underline phrases in red that could weaken a message. And you guessed it – the prime target audience for this app is women! “When I started reading some of the articles from the app creators I realized that this was really focused on women helping women write emails more like men and it was pretty shocking to me,” says Amy Martin. I used the word “just”. Today, we’re launching Audience Optimization, an organic targeting tool to help publishers reach and engage their audiences on Facebook and better understand the interests of people clicking on their posts. 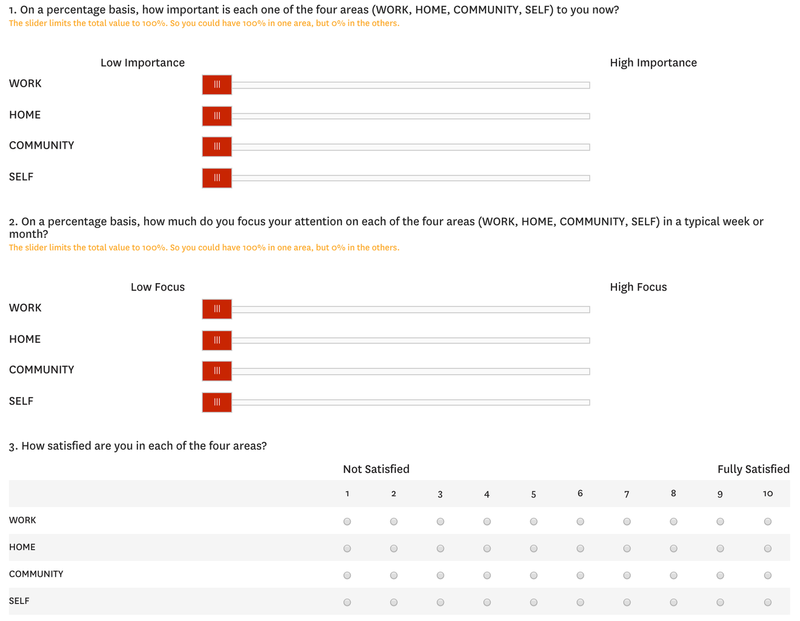 This tool lets you improve the relevancy of your post by indicating who is most likely to engage with it, which can increase engagement at both the post and Page level. We are in the early stages of a new era of search — an era tied closely to more sophisticated patterns such as mobile, social, and voice search, among other things. And for the first time, this isn’t just a matter of adding a new chapter to our SEO strategy, it’s a matter of creating entire new playbooks. Read more (no pun intended!). Whenever I meet someone of a different ethnicity, out of sheer curiosity, I always ask if they speak the language of their heritage. Business deals can go in an entirely different direction if someone knows even a few words of another language, and, let’s be honest, traveling around the world and practicing different words you’ve picked up is fun. 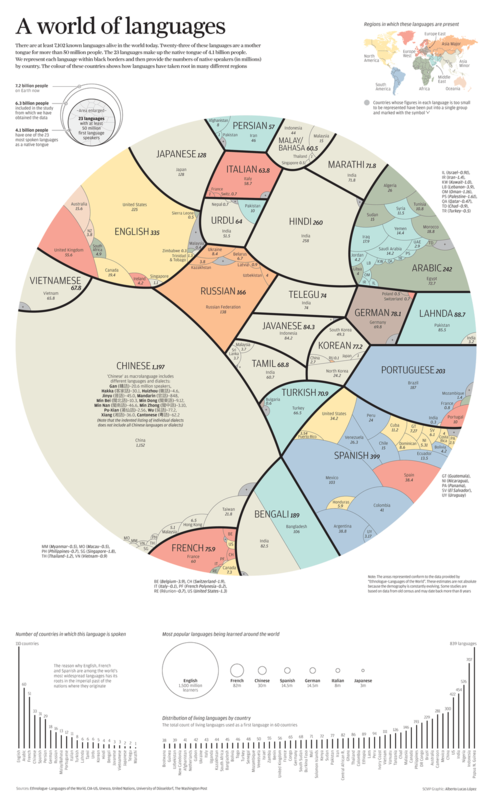 This interesting infographic shows which languages are spoken the most around the world.